Charles Hurst Vauxhall stock competively priced new Vauxhall vans. The Vauxhall van range includes the small and agile Corsavan, the compact Combo van, the midsized Vauxhall Vivaro van and the large Movano van. With this dynamic selection we have no doubt that we will be able to provide a van to match any customer needs. Browse the selection of new Vauxhall vans below. 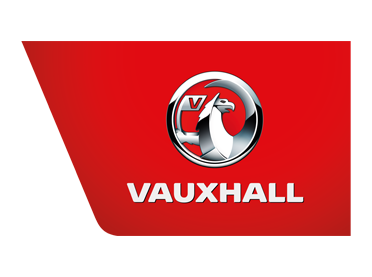 If you require more information please do not hesitate to speak to one of our helpful advisors or visit one of our Vauxhall dealerships.